Wonderful, organized 5-day cycling holiday through Twente. During this trip you will stay at our hotel in Hengevelde and at hotel 't Elshuys in Albergen, where you can also grab a bite or have a drink. In the meantime you cover quite a few miles by bike, along the best sights and most beautiful landscapes of Twente, the region where you still find plenty of space, peace and tranquility. Once you have booked you will receive detailed information from the organizer, who will take care of luggage transport (between both hotels). 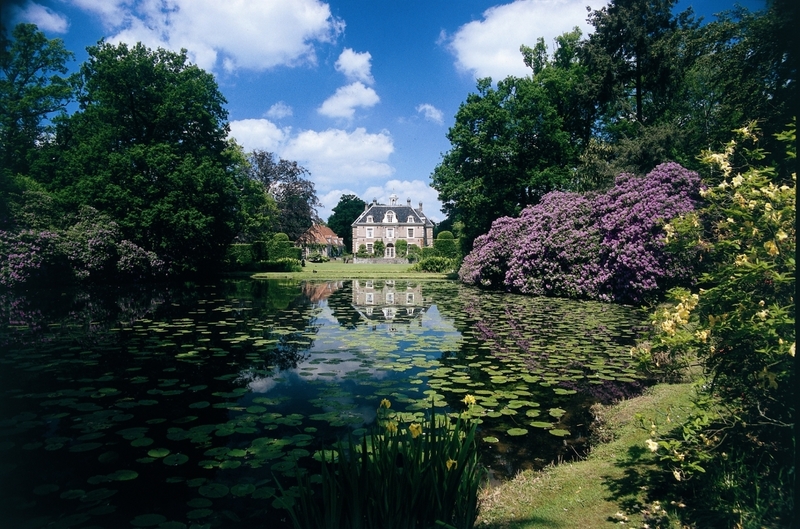 On the first day you'll arrive in the afternoon at Hotel Hof van Twente located in the picturesque village of Hengevelde, on the border of Twente and Achterhoek. Both your bicycle and yourself can take it easy today and relax. However the beautiful scenery might tempt you to go out cycling already. You can spend the second day according to your preferences. For instance go cycling, visit a museum or one of the beautiful towns nearby. Various routes for hiking, cycling or a nice car ride are available at the hotel. 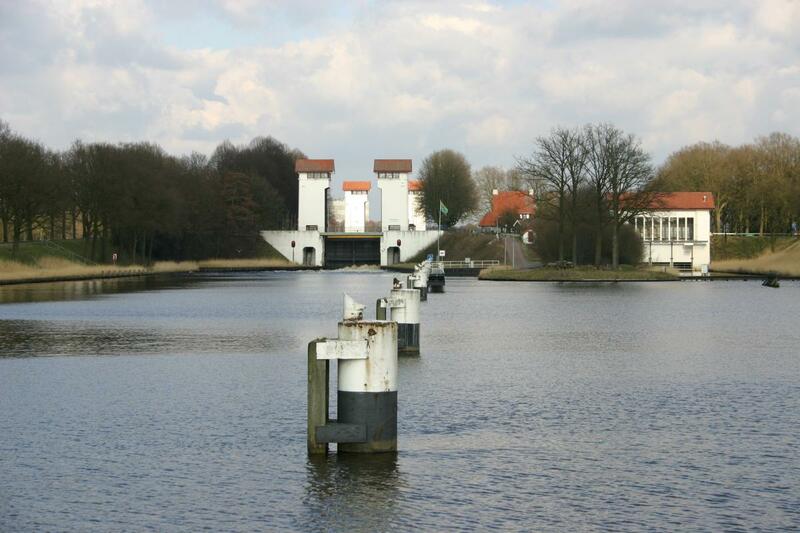 On day 3 you cycle from Hengevelde to Albergen along beautiful sights in Twente. Day 4 can be spend as you wish. The employees of hotel 't Elshuys are happy to help you on your way. On day 5 of your cycle holiday you will return at the hotel Hof van Twente. 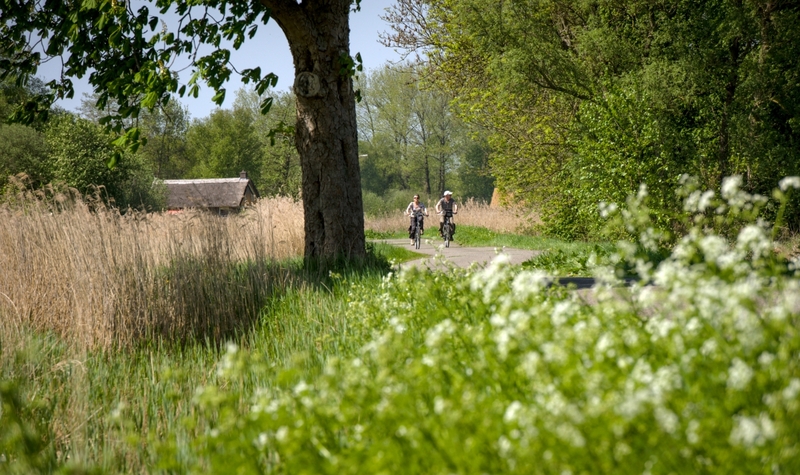 Would you like to explore the beautiful region of Twente during a 5-day cycling holiday? Seize the opportunity. You will be guided along the most beautiful places and the most interesting sights of our region. You just have to follow the cycling routes. You do not have to worry about your luggage, it will all be taken care of. Tourist tax can differ per hotel and is calculated separately at both hotels.